As time already begins to gather speed throughout 2018, let’s take a minute to look at some of the coolest watches to have this year. Watches have become such a vital part of fashion over centuries incorporating a ‘cool, slick look’. They are now easily usable for any activity whether it be in a sport or at a social event or just for casual wear , the options are limitless. Let’s break them down and take a look at some of the newcomer watches , the classic watches, and of course, the smart watches. This is a stylish watch that shouldn’t break the bank. Well that is what the owners have set out to do when setting up this company formerly named Movement. They set out to make a stylish, yet affordable watch that could compete with the big brands, and they have done just that. It is the world’s fastest growing watch brand, selling over one million watches in over 160 countries. They have also banked €60 million in 2016 doubling their total from 2015. The watch itself is made of brushed stainless steel, genuine leather and has a 42mm waterproof case. A real steel for €150. 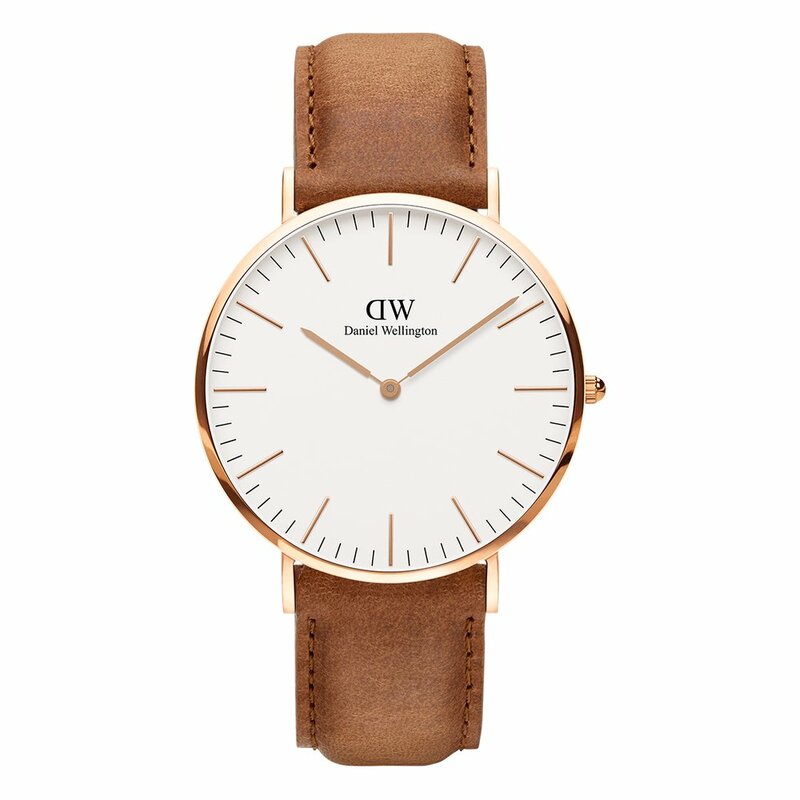 This watch is from the Daniel Wellington classic collection. A lovely feel watch containing a light elegant American leather strap with a minimalistic case and rose gold plated with a 40mm case diameter. 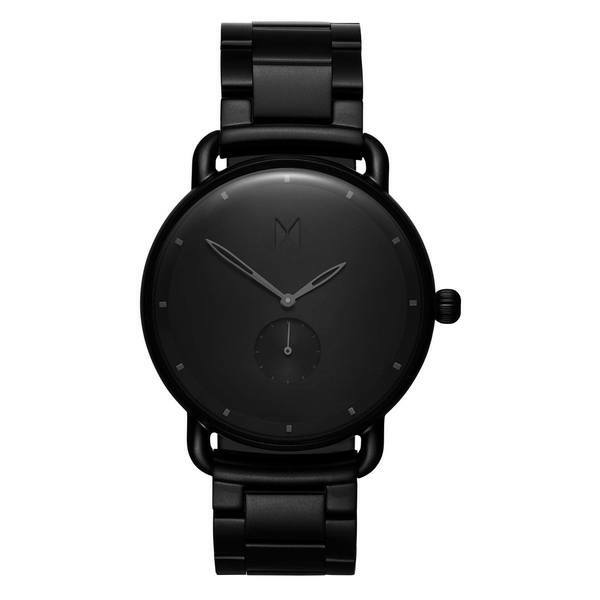 Containing one black dial along with its water resistance, makes for a very stylish watch. Priced at €199, it’s classic look along with its features can be put up there with some of the dearest watches making this worth every penny. This stylish sleek design watch has become a fan favourite gaining huge popularity due to its excellent structure and design. 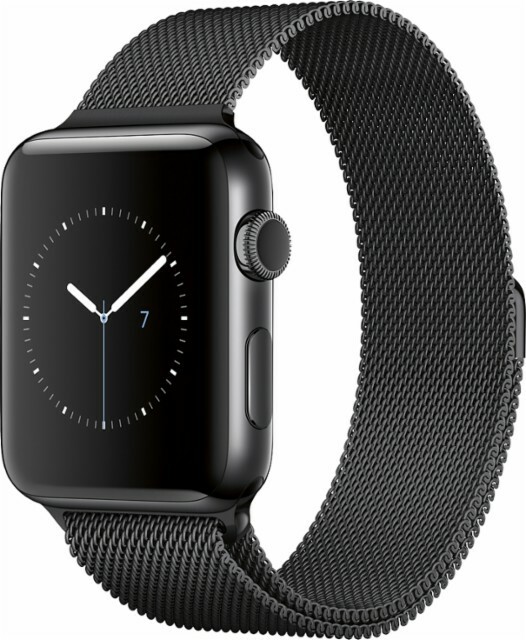 It is a black stainless steel case with a width of 43mm connected to a black metal bracelet giving it is sleek design. It contains three Chronograph dials adding to its already superb look. This watch is priced at in and around €200-300. 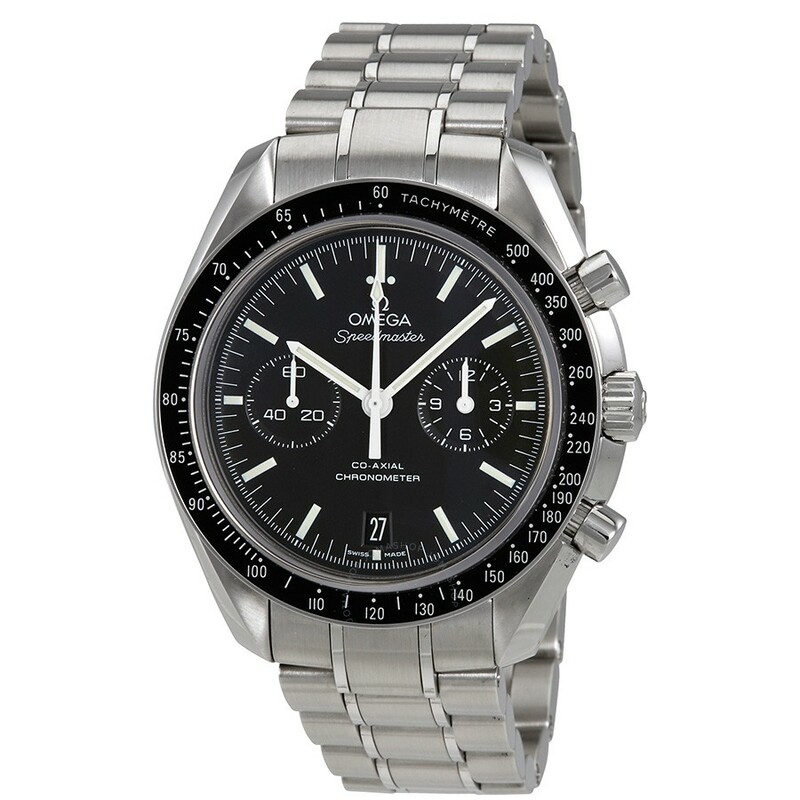 Omega is one of the best known luxury watch brands, and for good reason, just look at what they produce. They gained ‘rock star status’ from their watch being advertised in the Olympics. They also appear in James Bond films post 1995 and many world leaders like JFK and The Pope sport the Omega brand. 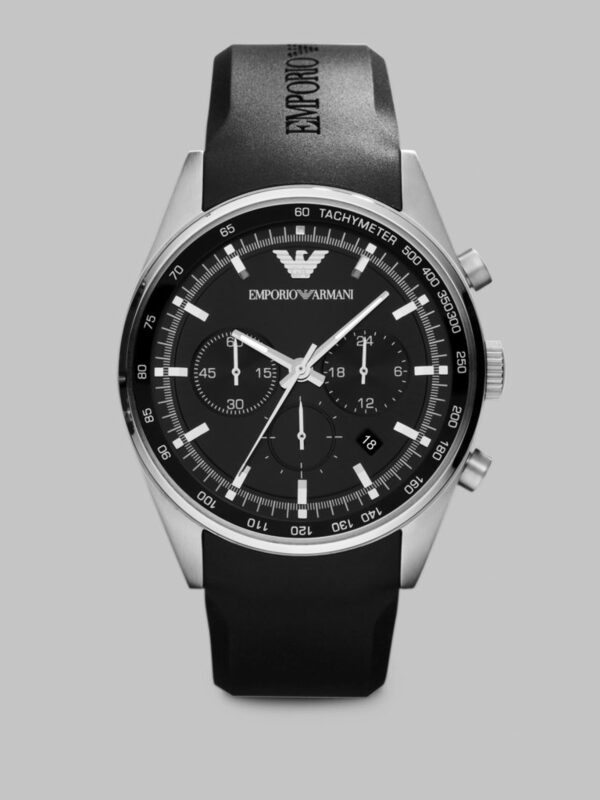 This is actually quite like the Armani watch, sporting nearly identical looks however this is a much higher class watch costing a couple of thousand more than that of the Armani. It is resistant to magnetic fields unlike most normal watches and sports a 42mm waterproof case. Three chronograph dials are also another addition included in this magnificently detailed design. This is going to break the bank at prices of around €2000-3000. 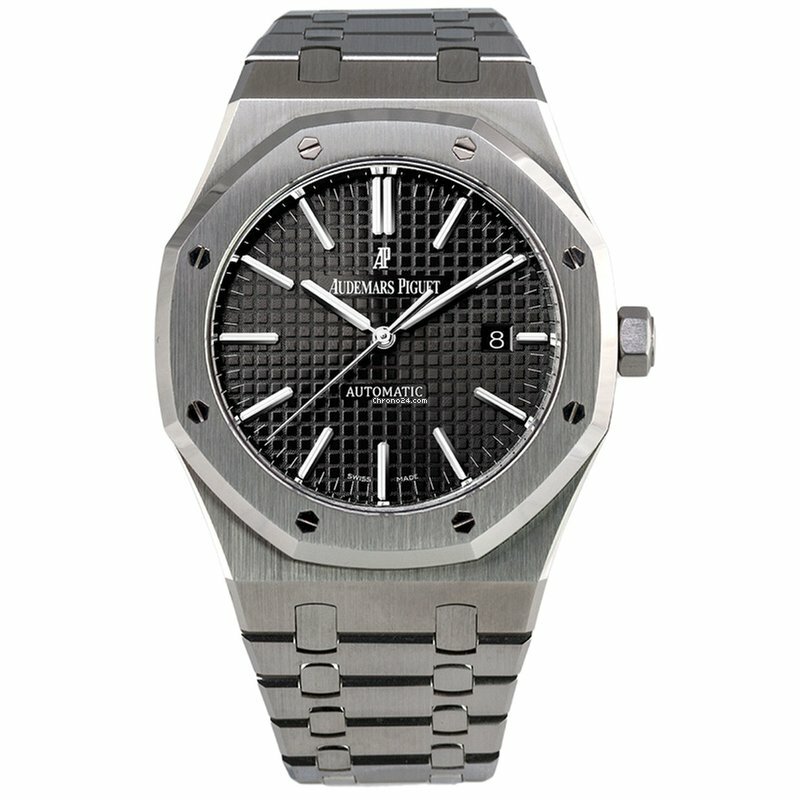 One of the best watches made, the Audemars Piguet watch is one for celebrities, well anyone who can afford the €16,000 price tag really. It is a handmade Swiss watchmaker. It has a 60 hour power reserve and its total diameter is 26.6mm. It’s an 18 carat watch which may explain the price. A watch that the average Joe can only dream of, but magnificent nonetheless. Now, back to affordable watches for us average labourers. 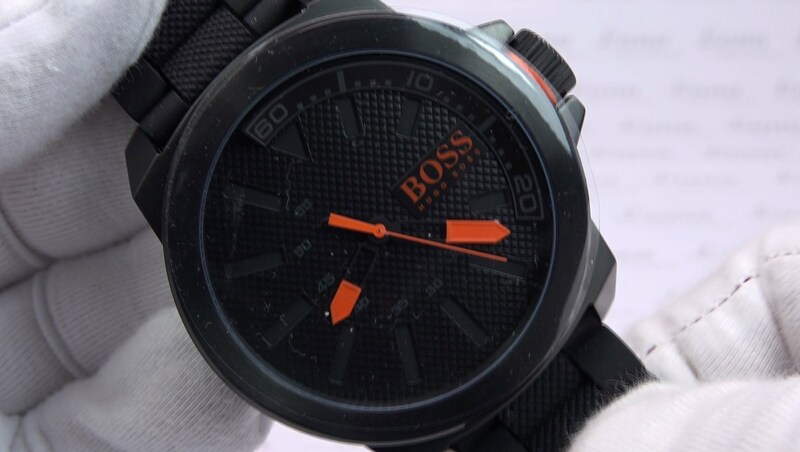 This Hugo Boss watch is made from black ion-plated steel with a quartz movement. It has reinforced steel to protect against drops and is fastened with a black rubber strap buckle. It has a relatively wide face with a case width of 50mm. It contains one black dial and has a very stylish black/orange look to top it all off. An excellent, affordable watch at only €150-200. 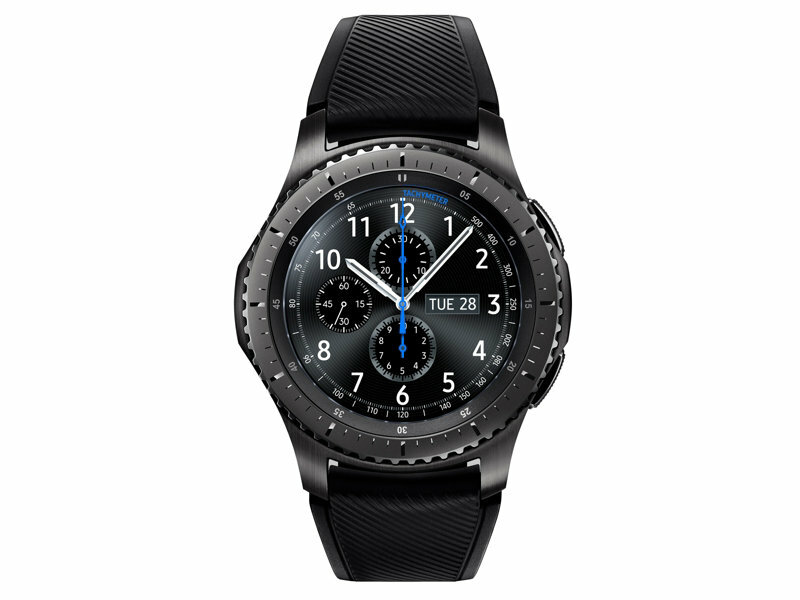 One of the most impressive smart watches I’ve seen is this superb Samsung product. You can receive and respond to text and calls on almost every app. The likes of Snapchat and Facebook are also included on the watch and you will get notifications when you receive a message. Your contacts are also synced as well as pictures and you can even have a background photo on your watch. You can customise the look of your watch through the settings. A twistable case allows you to scroll through the many apps to choose from. Downloading music is also an option through Spotify or Apple Music and can be connected to earphones through Bluetooth. There is also a fitness section which tracks your heart rate, steps and exercise goals as it can be connected to the MyFitnesspal app. A watch for all needs and at €300 it is a very good price for what you are getting. The most notable smartwatch of its time is the Apple Watch. Now onto its third watch, this smartwatch has everything as long as you have an iPhone. With this watch, you can make a phone call and a text from the touch of your wrist. A built in mic can receive calls as well as having the Siri feature. It’s a waterproof watch that can track your laps whilst in a pool. A lot of focus is put onto the fitness side of the watch, with a GPS installed to track your distance travelled and calories burned throughout the day. A customisable strap and case are also great additions to this already remarkable watch. This latest edition of the Apple series will cost around €300 although the previous series’ are just as good and at a cheaper price. 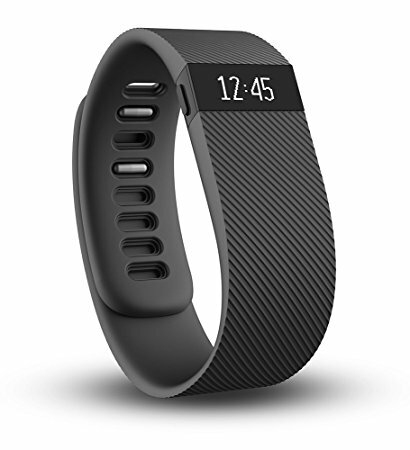 The Fitbit watch became the frontrunner in the fitness watches sector. Adapting its features from the likes of the Apple Watch and Samsung gear, Fitbit have made this watch solely for fitness gurus. Having used this watch myself, I have to say it is an excellent neat,small, light watch that is perfect for training with. It is not heavy at all on your wrist and has many multi options to suit your training type whether it be running , cycling, or weight training. A heart rate monitor is included and it also tracks your daily activities. Another feature is being notified about calls and texts from your phone through bluetooth and this can work for any phone, so it is not just compatible with one phone. However, you can not take a call or reply to a text through the watch itself. This the cheapest of the three smartwatches costing about €100-150 but I have to say it is well worth it. That was just a few of the many exciting watches that we have at our disposal. 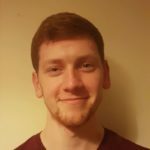 They seem to be going from strength to strength and it is a thriving industry at the minute looking like no signs of slowing down. Watches will always be a vital part of the fashion industry and this dive into the fitness world has become a major success only adding to the flexibility of wearing watches no matter what you’re doing. I think it’s time to buy a new watch to keep me ticking over until the next big thing comes out.